I simply adored this book. Samantha who was also a victim of Eric’s horrible actions decided to become a survivor instead. And Blake, the man with the broken heart; went from being her lifeline to her salvation. Beautiful!!!!! Samantha too, thought she finally had the life she always dreamed of. After being born a crack baby, and growing up alone in the system; she had a handsome husband, two beautiful children and had married into a sweet family. But when the awful lies of her husband come crashing down, her reality goes from sweet to sour in an instant. Her husband had unlawfully married another woman and had been living a double life for months. 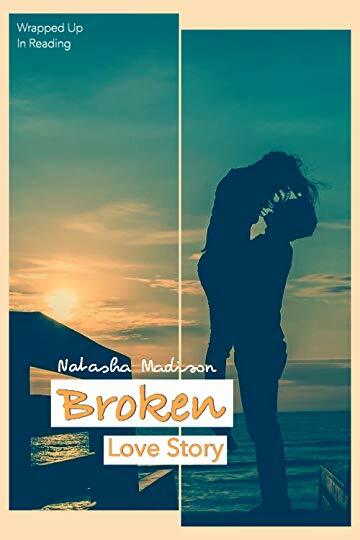 Her in-laws turn on her for wanting to purge the cheater from her life, and when she’s feeling alone and desperate the only one there for her is the “other woman’s” brother, Blake. Blake had loved and lost, and it’s been years since he’s even thought about even looking at another woman. But when he meets Samantha, something inside her eyes, struck deep within him, and he can’t seem to stay away from her. Blake and Samantha become close friends. 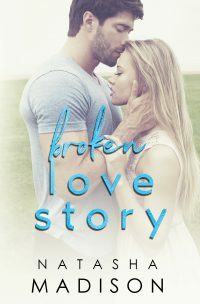 He is helping her heal from the terrible ordeal her husband left her with after dying, but little did he know that she would also be healing his broken heart. I love how the bad actions of one man could cause such an amazing chain reaction of love. We get three different love stories, from all different angles but equally stunning and sweet. As a reader, you can’t help but fall in love with every single one. I’m soooo happy I read this series.